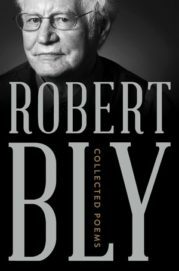 On the occasion of the publication of his Collected Poems, Literary Witnesses presents a celebration of Robert Bly on Monday, Feb. 11, 7pm, at Plymouth Congregational Church, 1900 Nicollet Ave. (at Franklin). This event is FREE and open to the public. Co-sponsored by Rain Taxi! Bly’s Collected Poems was published in December by W.W. Norton and rapturously reviewed in the New York Times. The celebration will open with remarks by Bly’s biographer, Mark Gustafson, followed by favorite Bly poems read by family, friends, and representatives of the literary ecosystem Bly inspired and helped build over the past 60 years* A special guest is William Duffy, co-founder with Bly of the magazine The Fifties. Music will be provided by Zachary Cohen, principal bassist of the St. Paul Chamber Orchestra. A commemorative broadside printed by Gaylord Schanilec, the iconic Bly poem “Keeping Our Small Boat Afloat,” will be for sale at the reception following the program, and books will be available for purchase from Birchbark Books. * Readers include: Bly family, Bill Duffy (The Fifties), Eric Lorberer (Rain Taxi), Britt Udesen (The Loft), Michael Dennis Browne and Peter Campion (U of MN Creative Writing), Stephanie Rogers (Anderson Center), James Lenfestey (Literary Witnesses), Thomas R. Smith (Bly editor), Lissa Jones-Lofgren (radio host), Susan Armington (artist), George Dubie (Greater Minnesota Family Services), Freya Manfred and sons (poet and artists), Mike Hazard (videographer), Robert Johnson (book artist), Josh Preston (law student), Prudence Johnson (crooner), and poets and writers Mary Moore Easter, Ezra Hyland, Patricia Kirkpatrick Jim Moore, Matt Rasumssen, George Roberts, Cary Waterman, Tim Young. 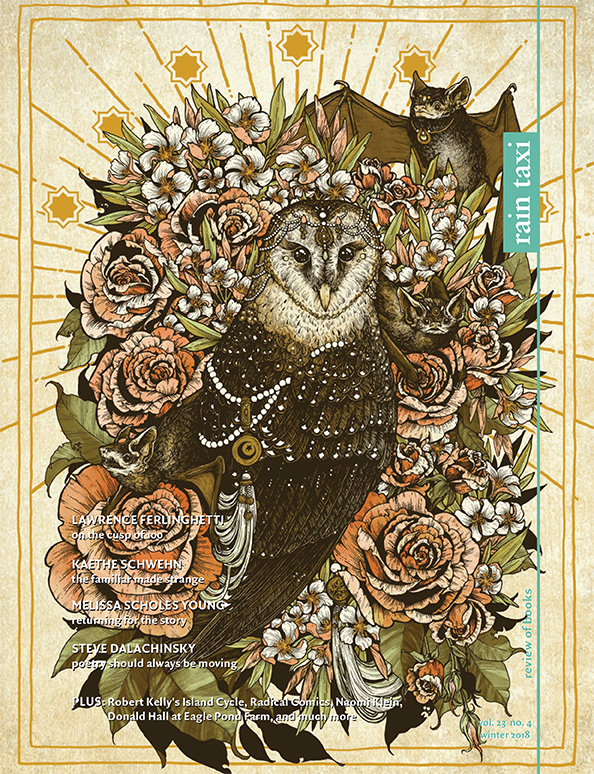 This is a not-to-be-missed celebration — see you there! This entry was posted in USA NBA OddsUncategorized, USA NBA OddsUpcoming Events on January 15, 2019 by Kelly.